حجم معاينة PNG لذلك الملف ذي الامتداد SVG: 800 × 400 بكسل. الأبعاد الأخرى: 320 × 160 بكسل | 640 × 320 بكسل | 1٬024 × 512 بكسل | 1٬280 × 640 بكسل | 1٬200 × 600 بكسل. 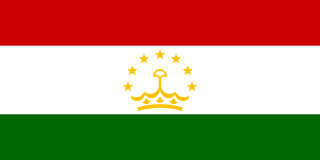 20:18، 22 فبراير 2014 1٬000 × 500 (7 كيلوبايت) Khwahan thes is not tajik flag. 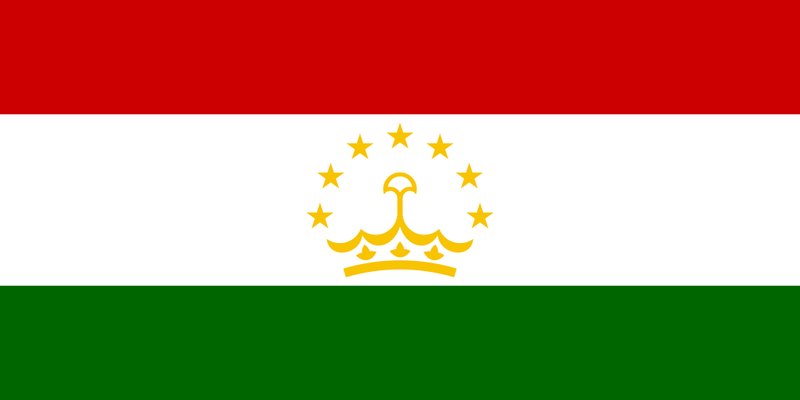 17:56، 5 يوليو 2012 1٬200 × 600 (2 كيلوبايت) Achim1999 Many enhancements, code reduction, but most important: this flag first time has mirror- and partly rotation-symmetry in contrast to all its predecessors. SVG is logically structured to be able to make simple geometric corrections if necessary. 02:35، 5 يناير 2012 1٬200 × 600 (3 كيلوبايت) Antonsusi No experimental feature. Absolute coordinates in the paths.